This year’s Christmas Tree Lighting was a huge success! It was such a success that we need to thank everyone again for their hard work, donations, and dedication! Headlining sponsor Power Service (A DistributionNOW Company), allowed us to choose this year’s winning Community Christmas tree. The tree was chosen during our Christmas Tree Contest and was donated by the Ellis, Gustafson, and Lawyer families. The removal, delivery, and set-up were generously provided by local Casper companies Viking Crane, Rodolph Brothers Inc., Richardson Trucking, Ahern Rentals, Caspar Building Systems, DBC Irrigation Supply, M&A Trucking, and Galles Greenhouse and Rock Yard. A HUGE thank you to each of these companies as they donated their time and resources to ensure David Street Station’s winter centerpiece is nothing short of amazing! 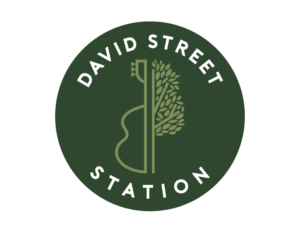 Our local business community has stood behind David Street Station from the beginning and we are thankful for their investment in our community. 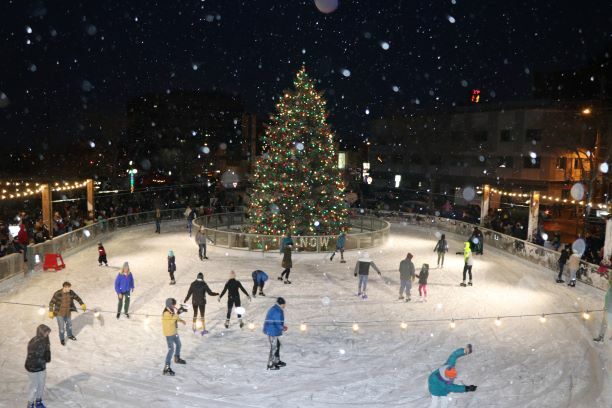 Be sure to stop by David Street Station to see the beautiful tree, enjoy a winter event and take a few spins around the ice rink. All happening #WhereCasperComesTogether. No Replies to "A Community Christmas Tree Thank You"